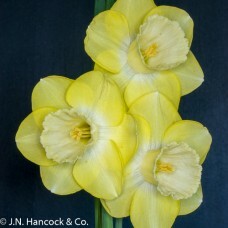 These fascinating varieties all have very long-lasting flowers. 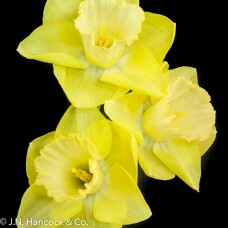 Each opens sulphur or lemon-yellow and as the flower matures the trumpet becomes white. 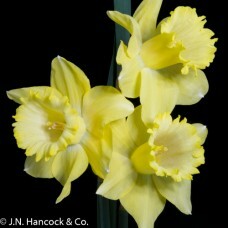 Plant clumps of these where you can enjoy the colour changes as the flowers develop. 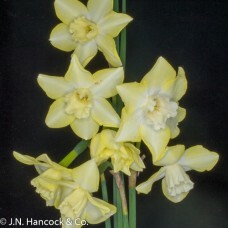 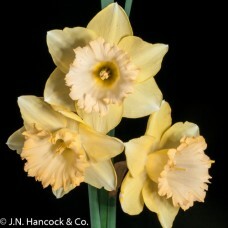 A very fine true jonquil; the multi-headed flowers have sulphur-yellow petals and cup that matures .. 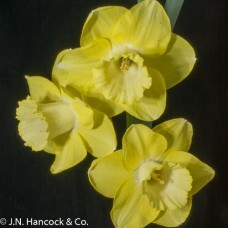 Impressive reverse daffodil with smooth lemon-yellow corolla and a straight lemon cup that matures t..
A splendid sulphur daffodil with enormous vigour. 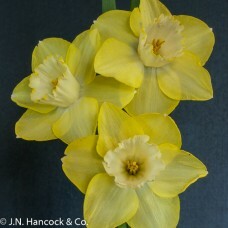 The flaring large cup matures to pure white and c..
A striking large exhibition flower of excellent substance with smooth lemon petals and a well propor..